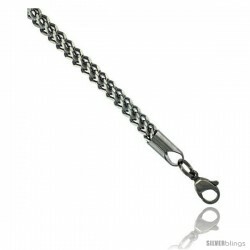 This distinctive Link Chain fashioned in Stainless Steel is unique. 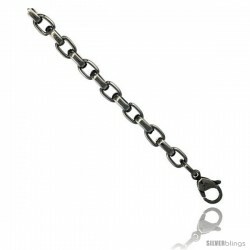 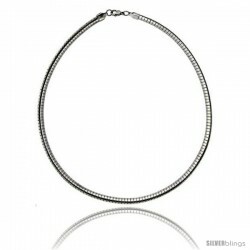 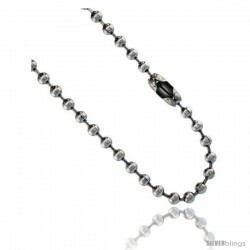 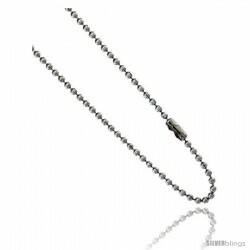 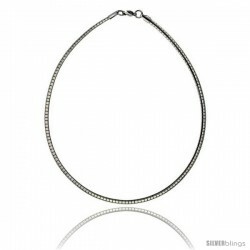 This Chain is made of High Quality Stainless Steel, with very nice quality finish. This piece of accessory would be a very good substitute for silver or gold jewelry which prices have skyrocketed for the past couple of years. 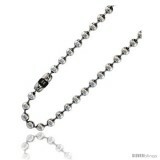 It'll definitely make a Cool & Easy-on-the-pocket Gift on any occasion. Lengths are available from 7 to 40 inches.